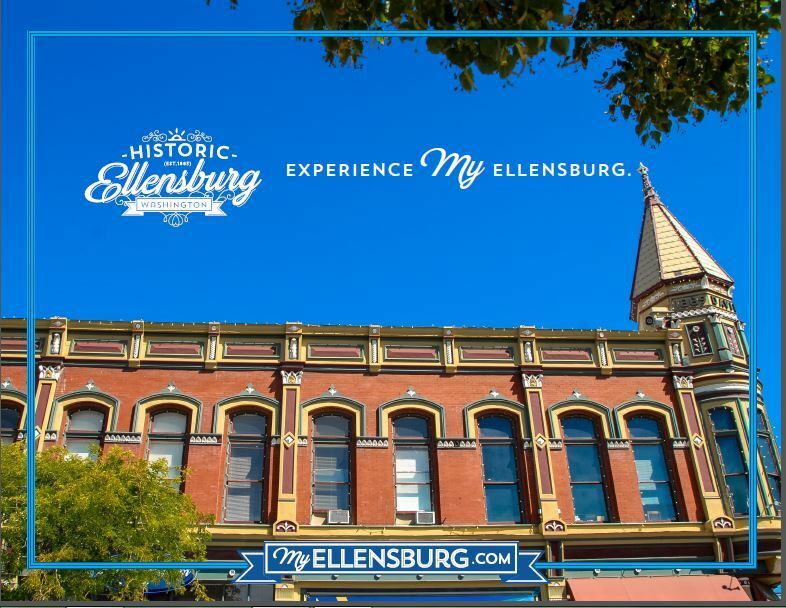 In a single day, you can fly fish the Yakima River, take in a jazz concert at Central Washington University and visit one of the historic downtown Ellensburg's wine shops. Or you might want to explore Roslyn's mining history and hike in the Alpine Lake Wilderness. 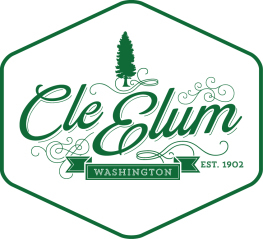 There's boating the Columbia River near Vantage, snowmobile trails near Cle Elum and Roslyn and all kinds of offerings at Suncadia resort. We have plenty of places for horseback riding, hunting, and shopping.